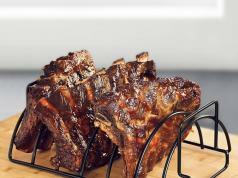 So you are looking for a pizza oven that stands out? 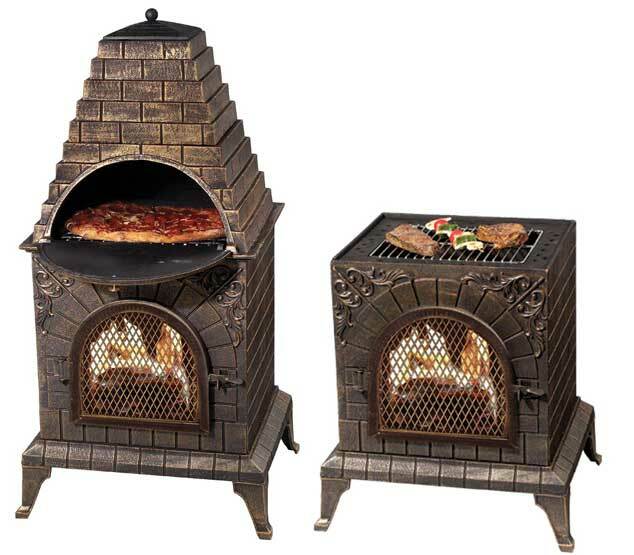 The Deeco Aztec Allure Pizza Oven chiminea is worth a look. 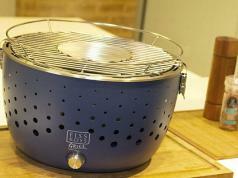 It has a cast iron construction and can cook up to 14″ pizzas. 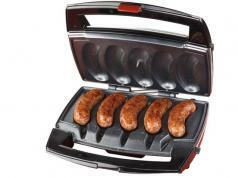 It comes with fiberglass lining to lock in the heat and stainless grates for grilling. You also get a removable rain lid. The removable ash draw makes the cleanup process easier.